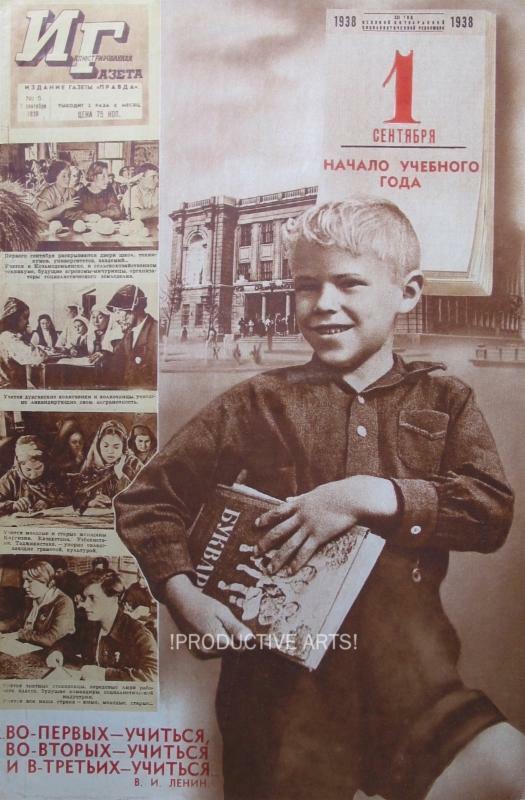 We are pleased to offer 89 of the 97 numbers of “ Illiustrirovannaia gazeta ” ( IG ), which Pravda published biweekly from 1938 through 1941. 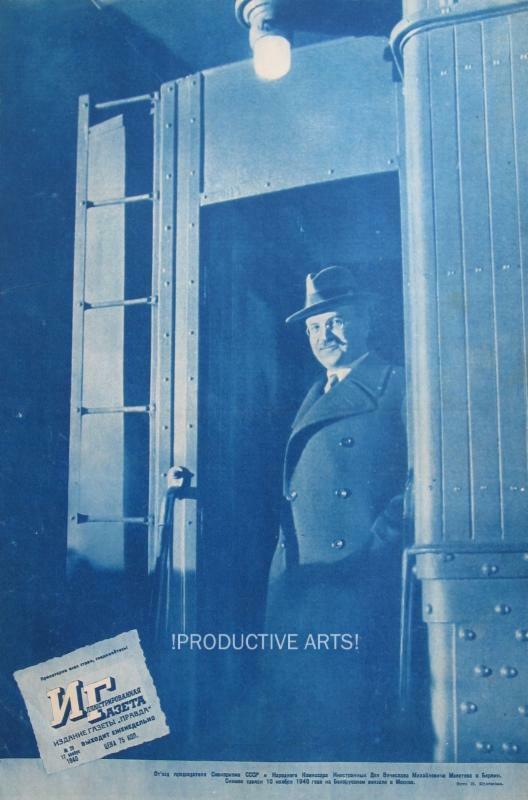 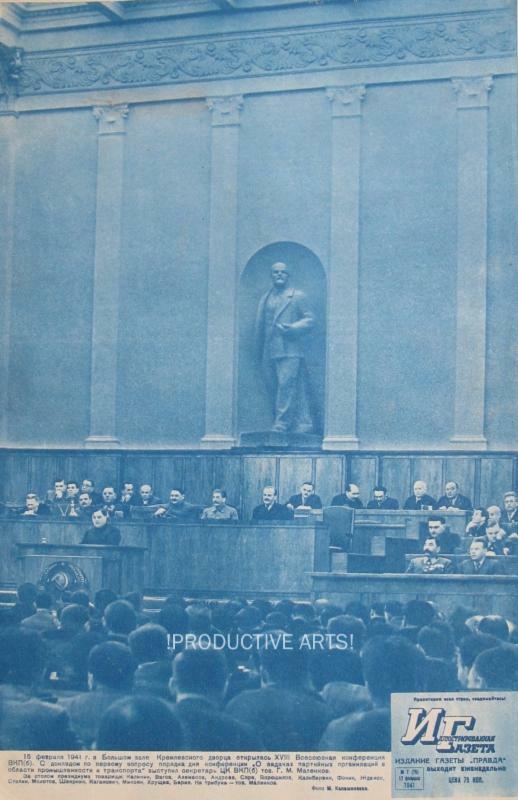 IG was the successor to the similar format photo publication, "Stroim". 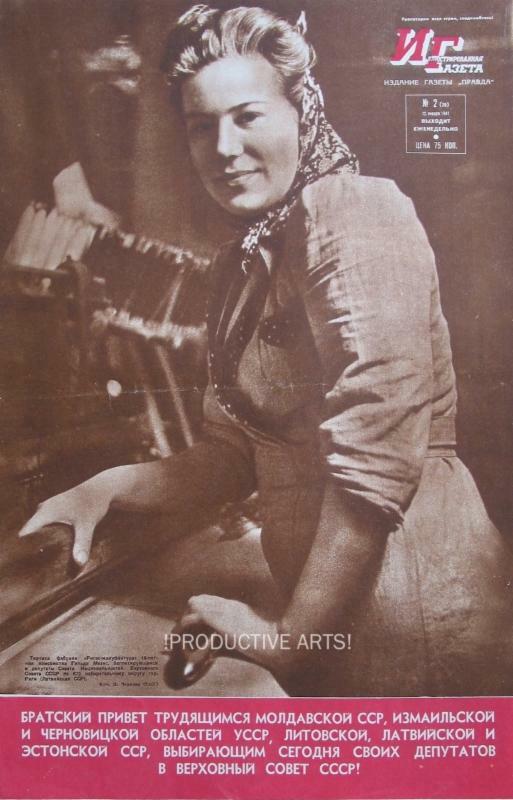 Evgeniia Ezhova was the founding editor of lG . 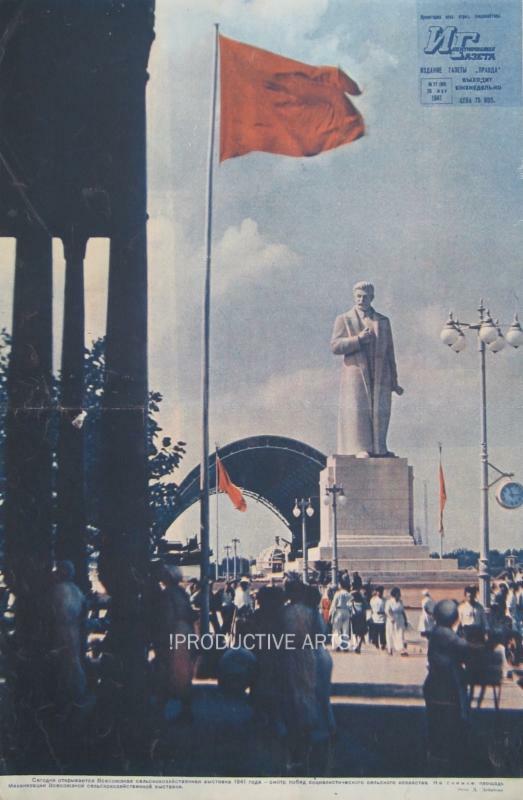 Each issue measures 12” x 18-1/2” with front and back covers and every page containing numerous photographs relating to economic, cultural, political, sports and social themes. 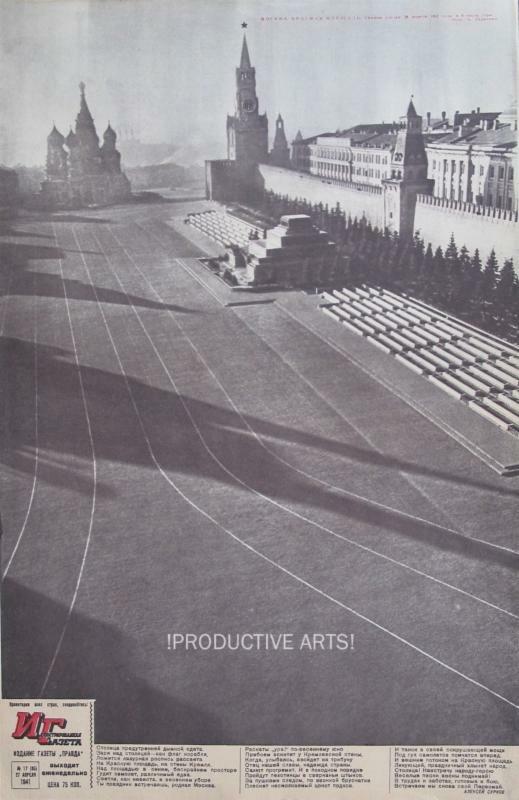 Photographers who worked on lG included Shaikhet, Shtertser, Zelma, Debabov, Alpert, Petrusov, Shagin, Garanin, Skurikhin. 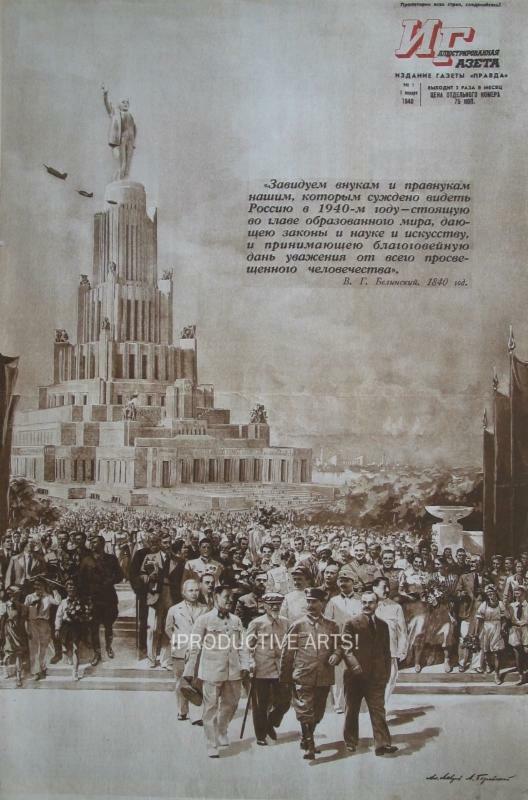 Illustrators include Efimov, Lebedev, Klinch, the Kukryniksy. 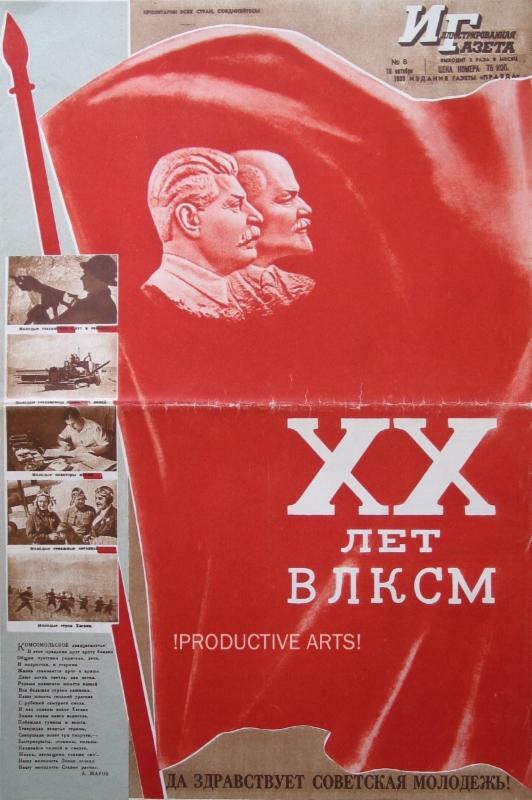 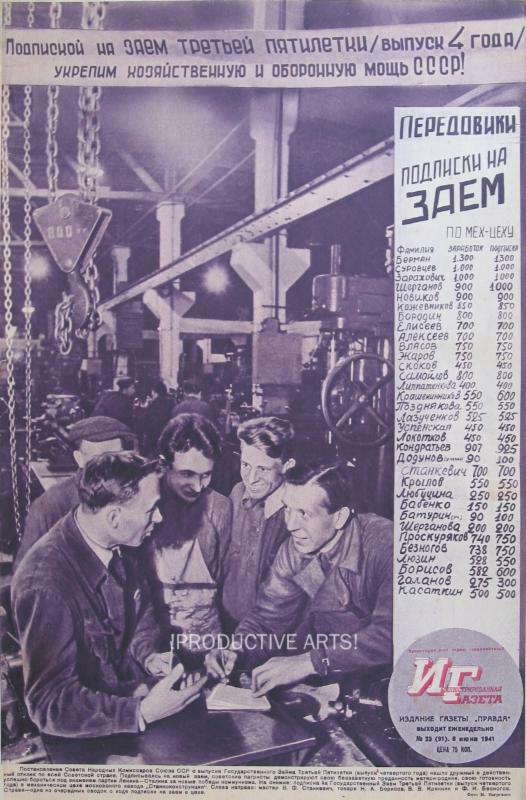 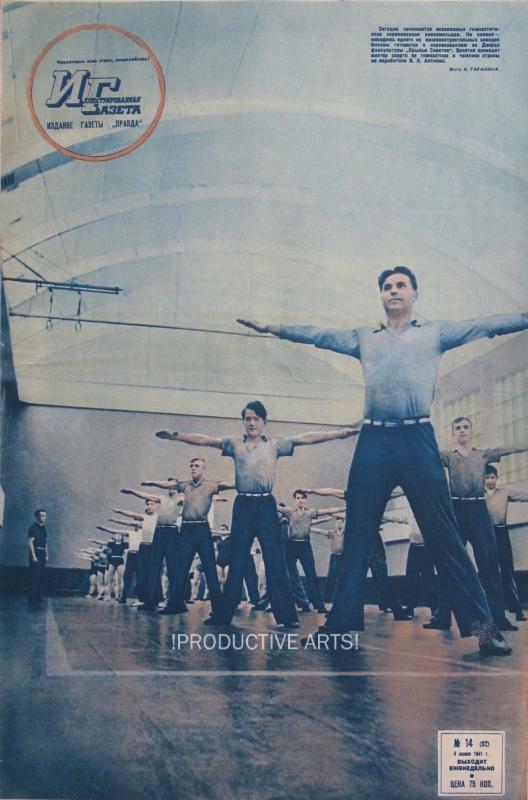 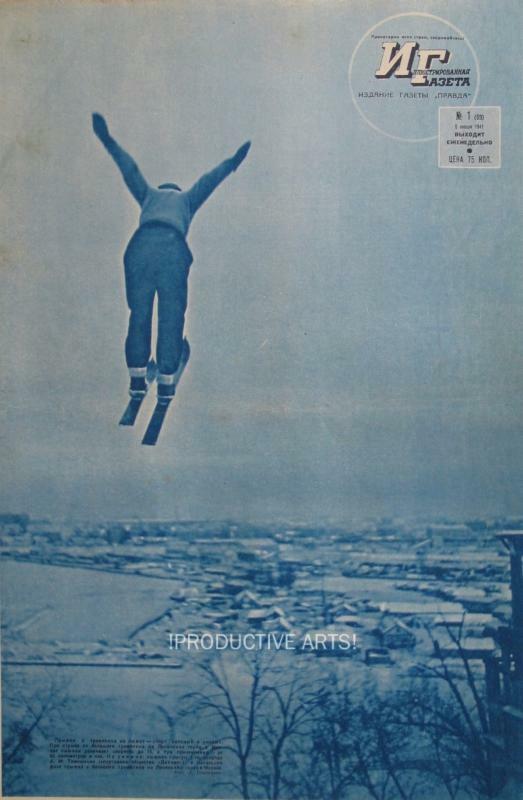 The cover of issue 1939 #5 was designed by El Lissitzky and is not listed in the Lissitzky resources. 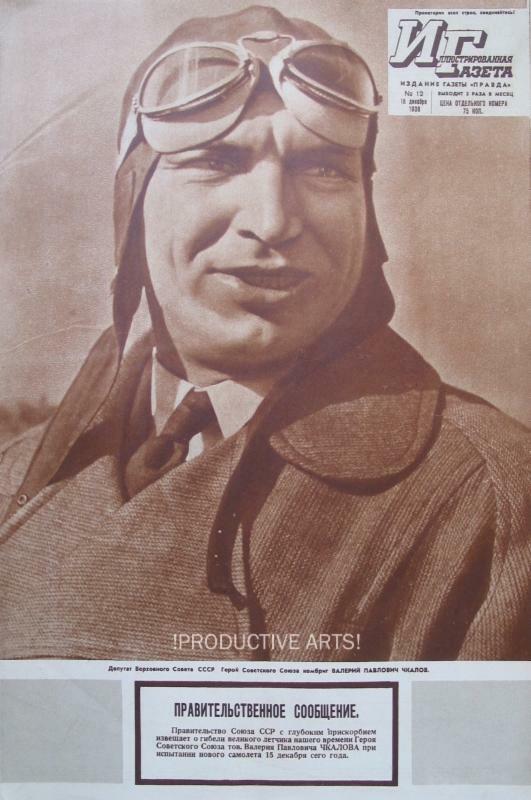 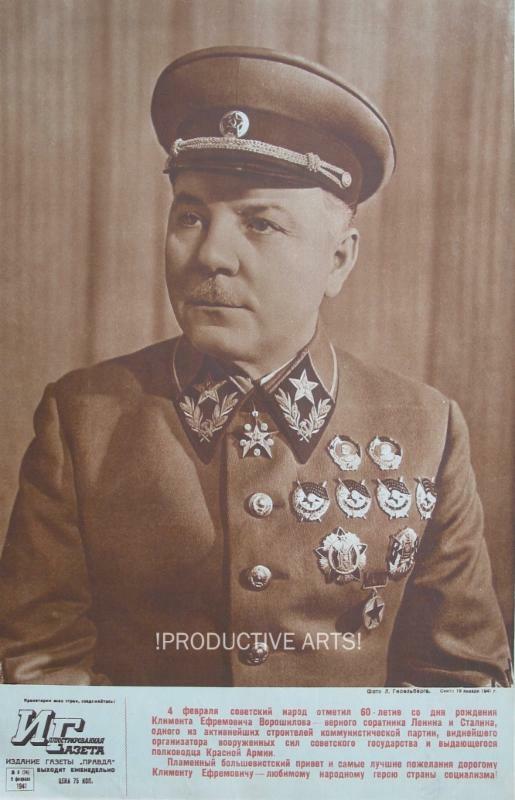 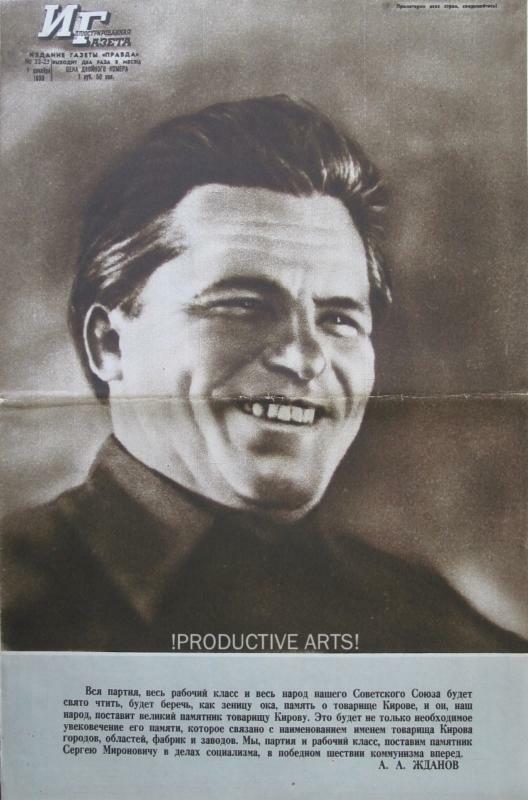 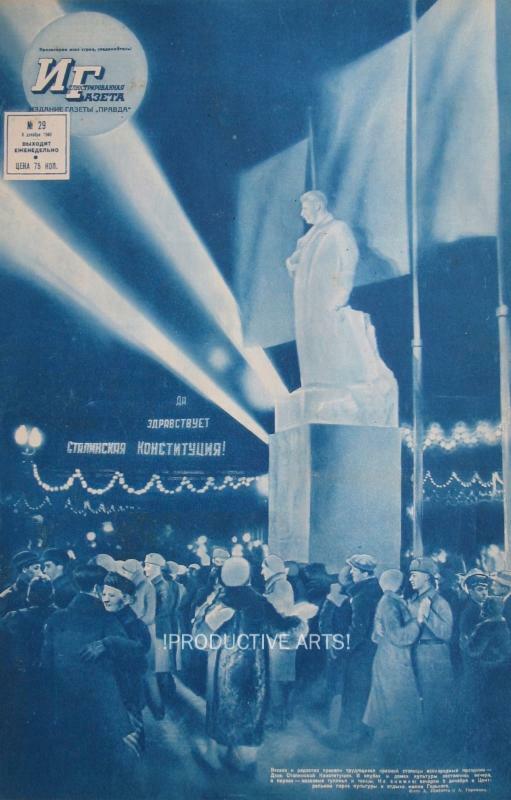 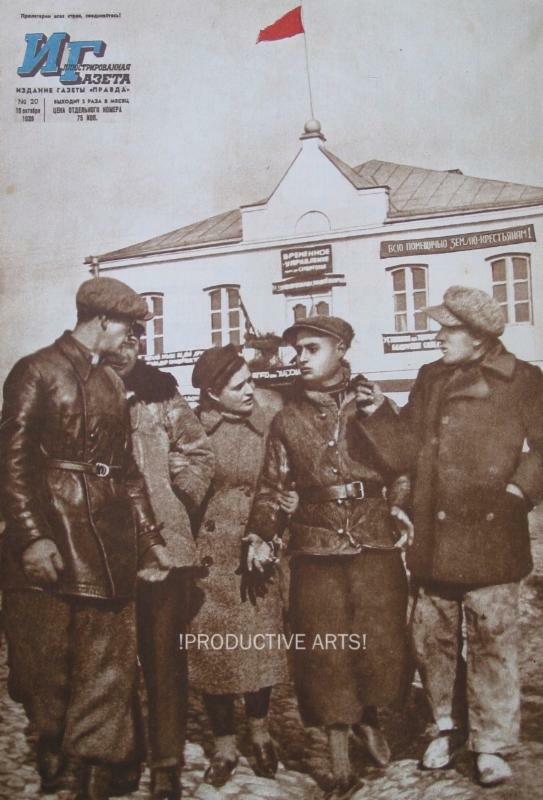 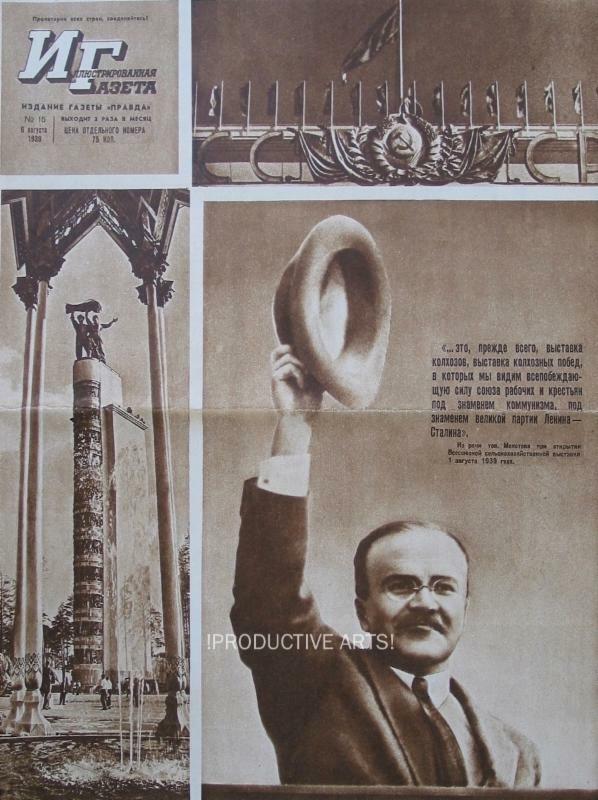 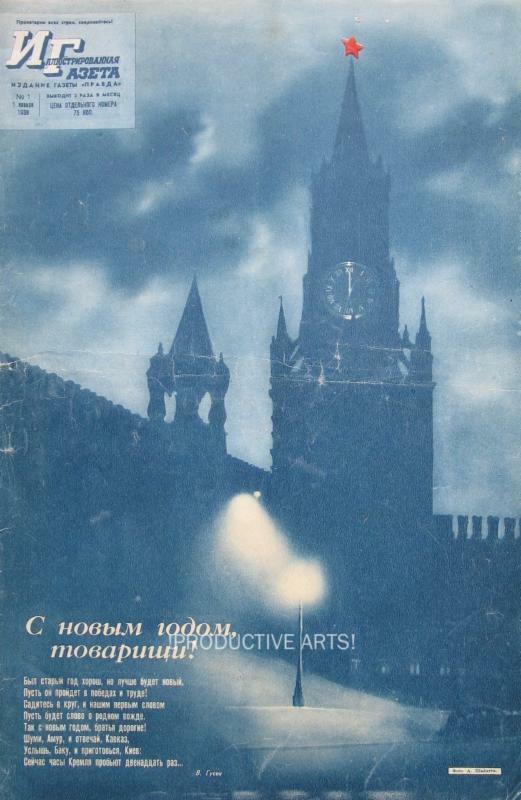 Aleksandr Zhitomirsky designed various issues e.g., the first and last images here, before his work on the wartime publication, Frontovaia illiustratsiia ("Front Illustrated") . 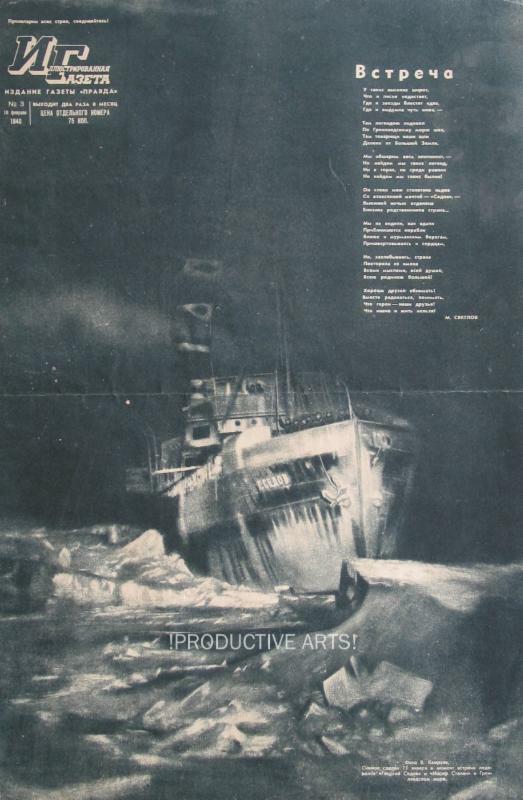 Contact us for more details, including condition and price. 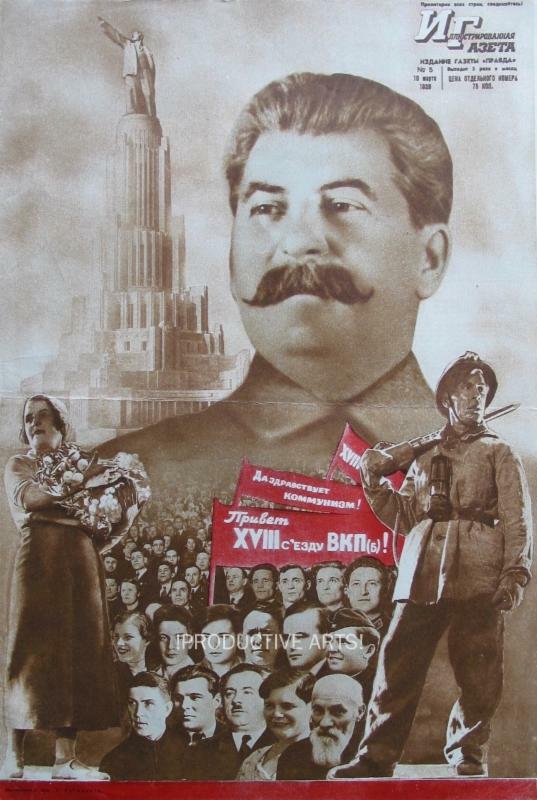 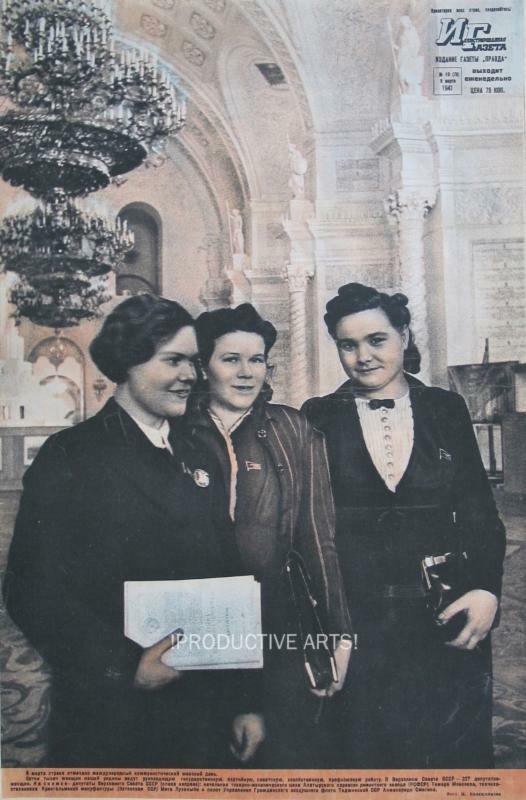 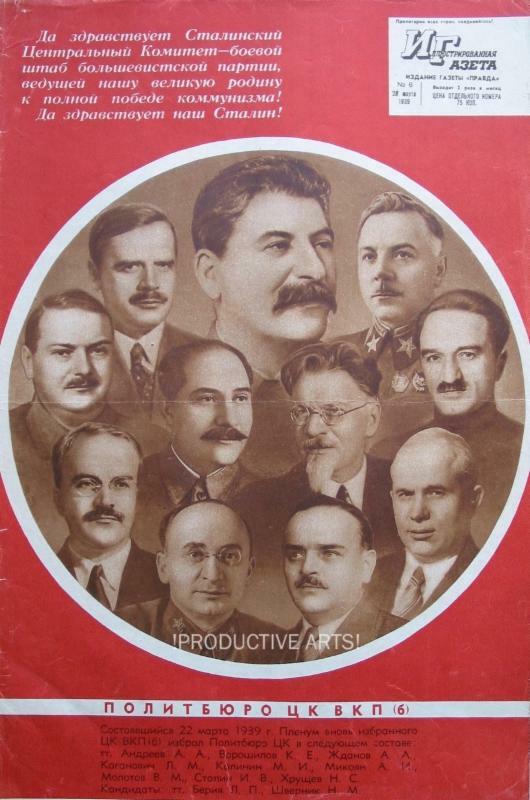 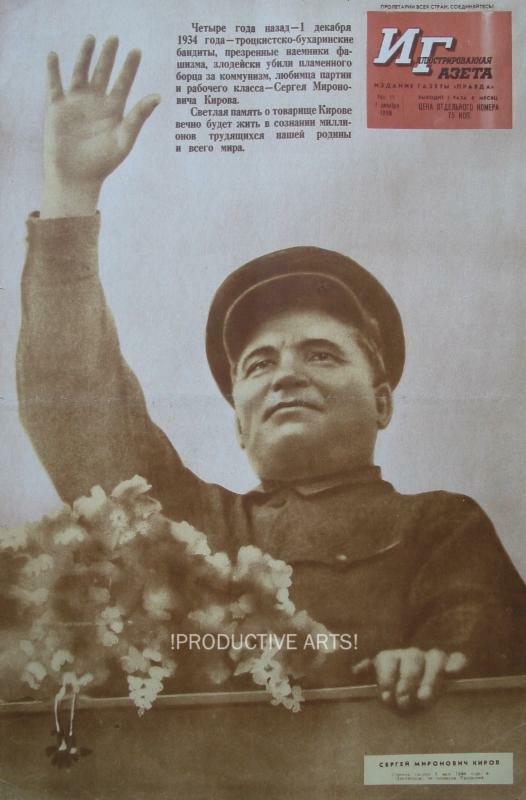 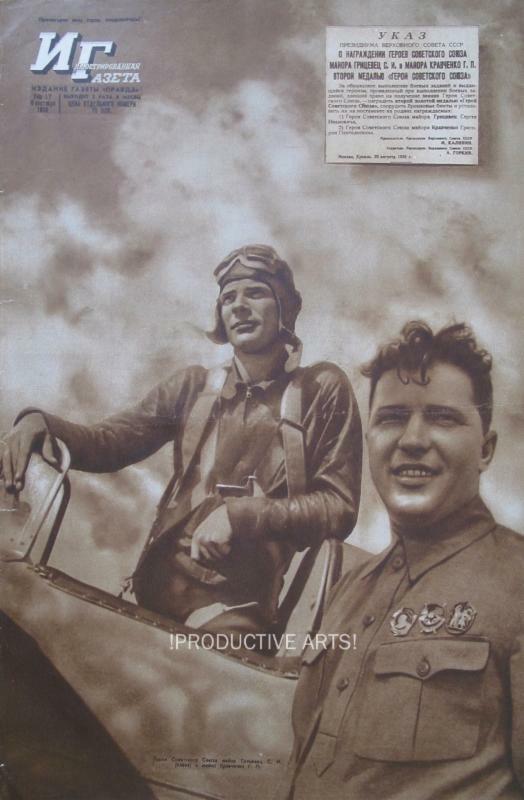 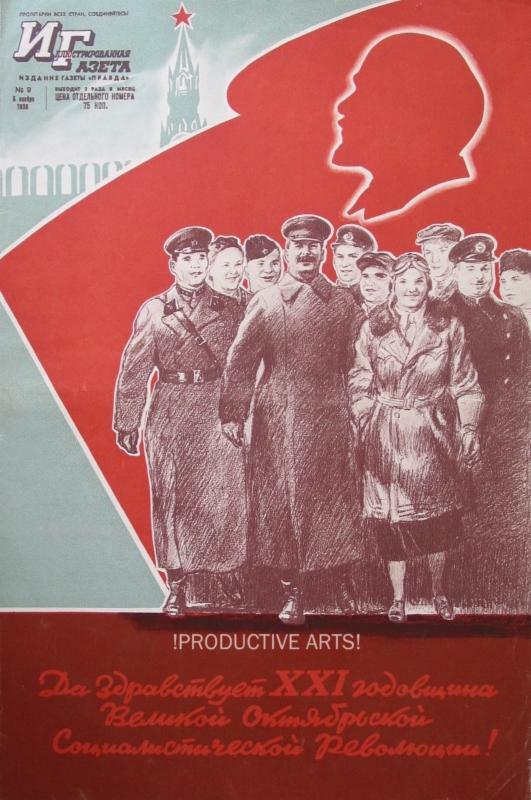 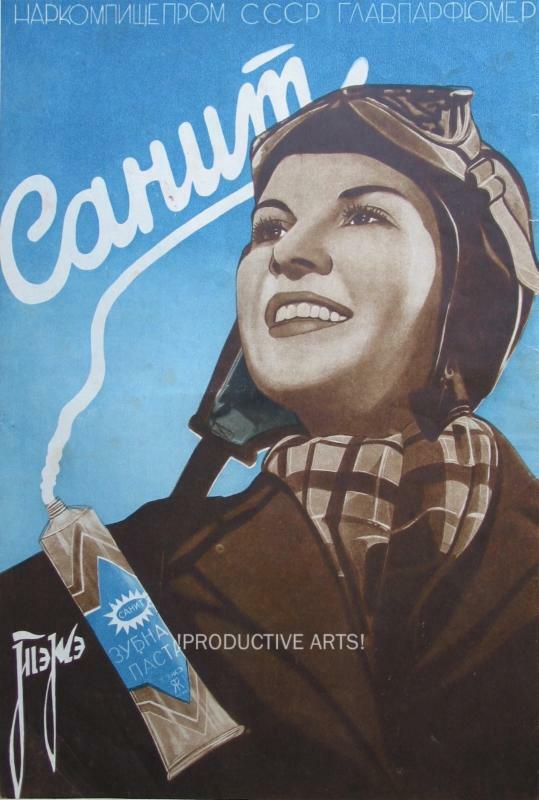 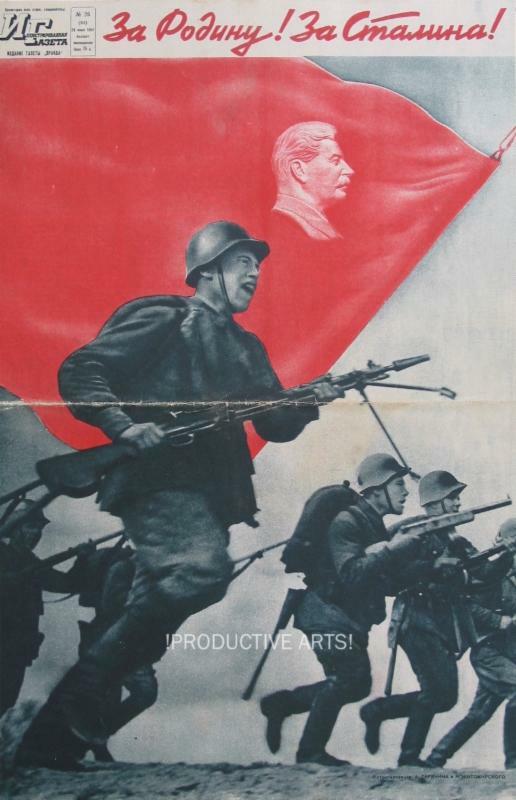 Please visit our website for other offerings of Russian and Soviet Posters, Periodicals and Collections.